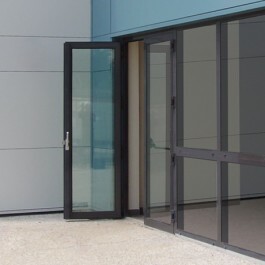 High-security doors, BlasTek provides protection against the two types of explosion: detonation and deflagration. Tested in accordance with the EN 13123/4 and ISO/DIS 16933 standards. 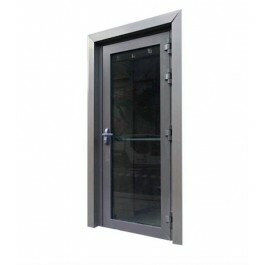 These doors are ideal for design and build of special use threat defense. High-security protection BlasTek provides protection against the two types of explosion: detonation and deflagration. Tested in accordance with the EN 13123/4 and ISO/DIS 16933 standards. 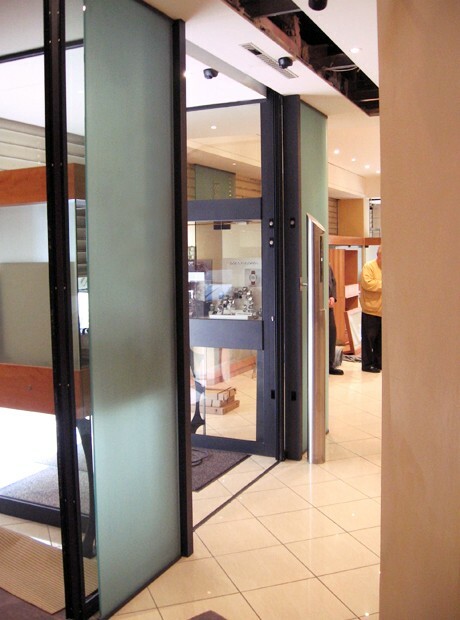 Design Single or double door, windows and fix partitions. Resistance level EN 13123/4-1 for deflagration and detonation most often caused by industrial hazards. Resistance up to Class EPR3. ISO/DIS 16933 for explosions most often caused by terrorist attacks. Resistance up to 100 kg of TNT at 25m. 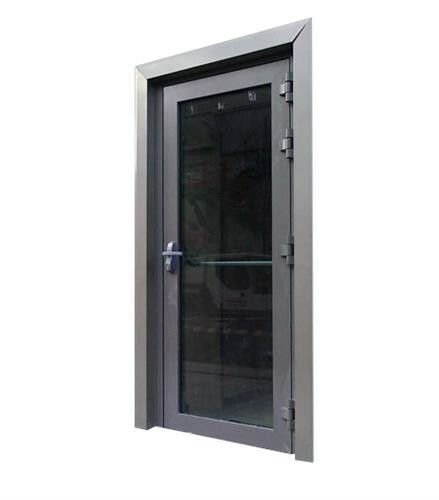 Optional bullet resistance up to the level FB6 Construction Gunnebo patented aluminium profile, solid or laminated glass security panel, security lock.